Stargazer is an attractive female on a sound frame, with superfine dense fleece, which is growing an excellent length. 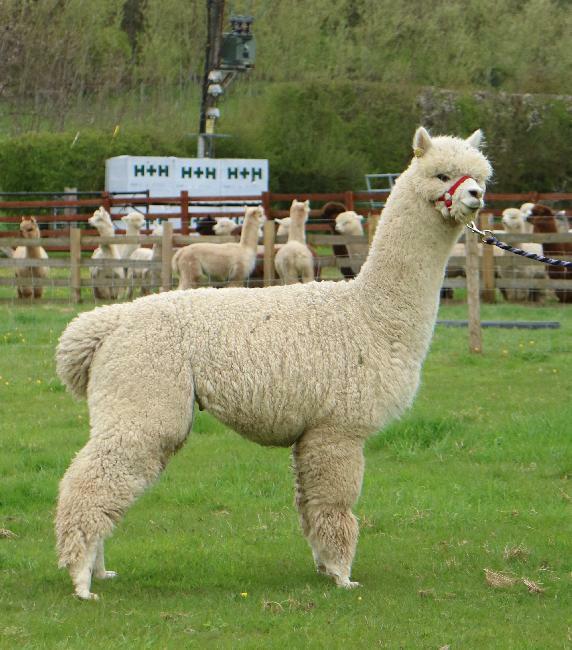 She has a strong pedigree on both sides of her family tree, and has been mated to Bozedown Rico III. 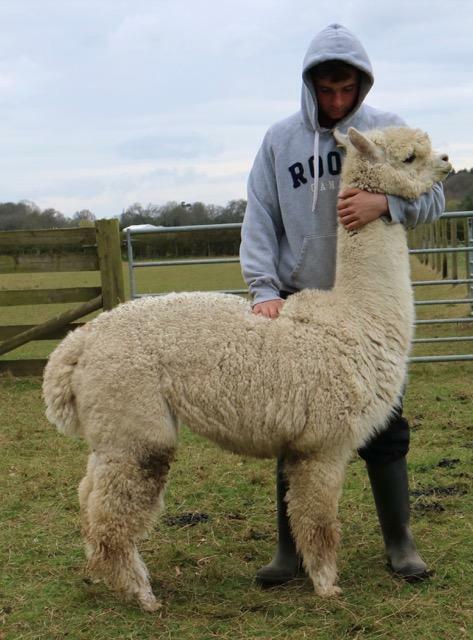 Rico's first crias arrived on our farm this year and lets just say we are thrilled!